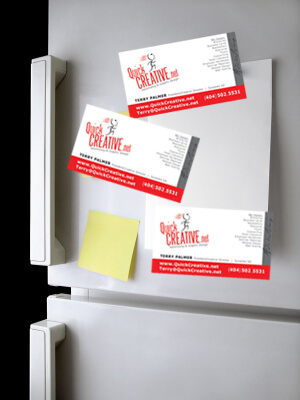 If you are looking for marketing products for your company, then you are in the right place . 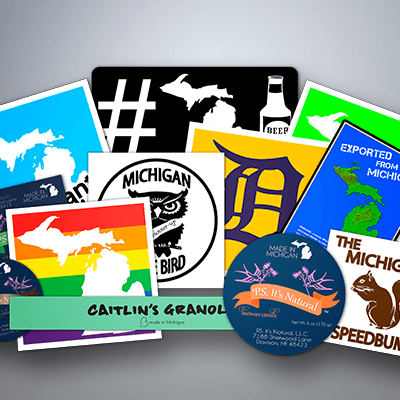 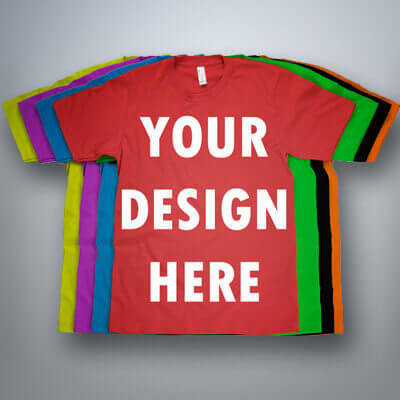 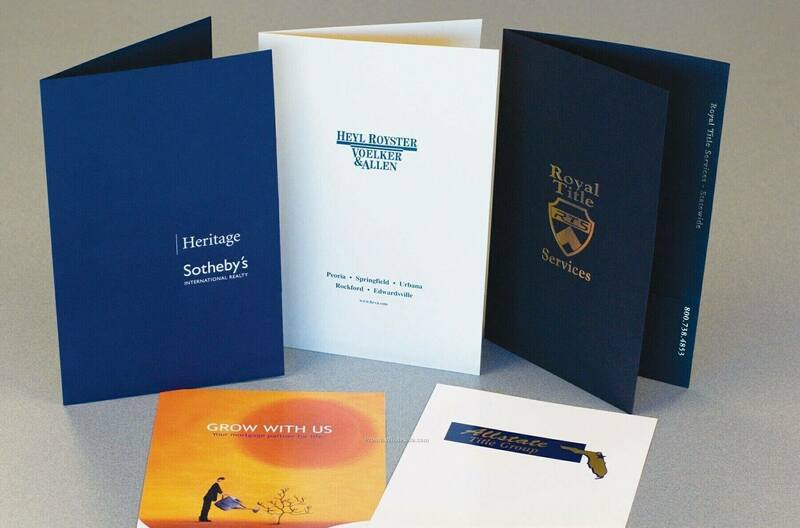 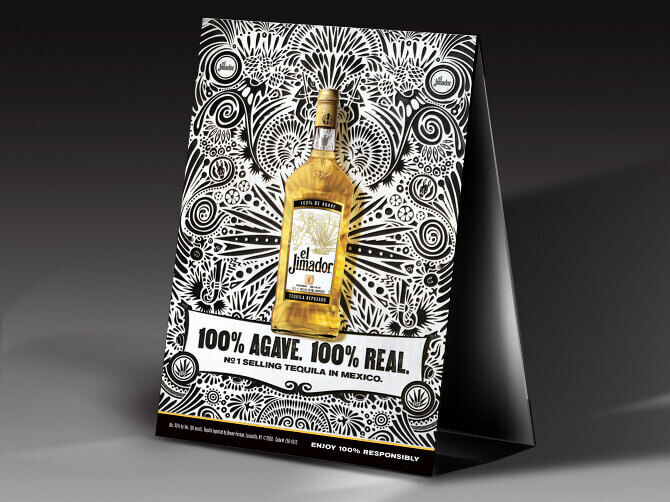 Create the perfect marketing materials for your business by designing your own customizable marketing products. 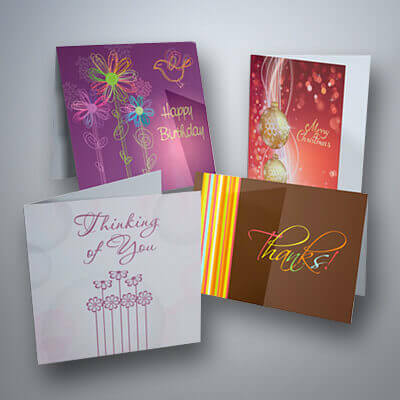 Search from our many templates online or create your own design using our free online design studio! 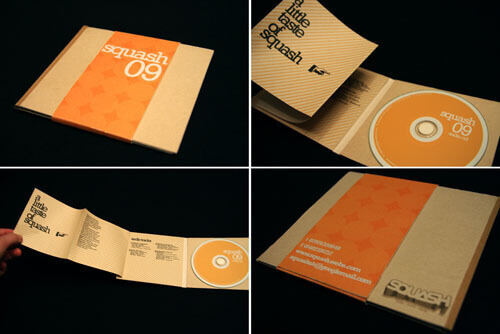 Our CD/DVD Covers give the perfect professional look/feel you need to present your business. 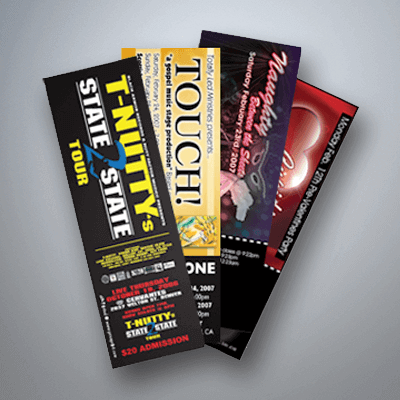 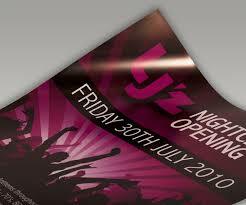 Custom Event Tickets that will definitely leave a great image in your customers hands! 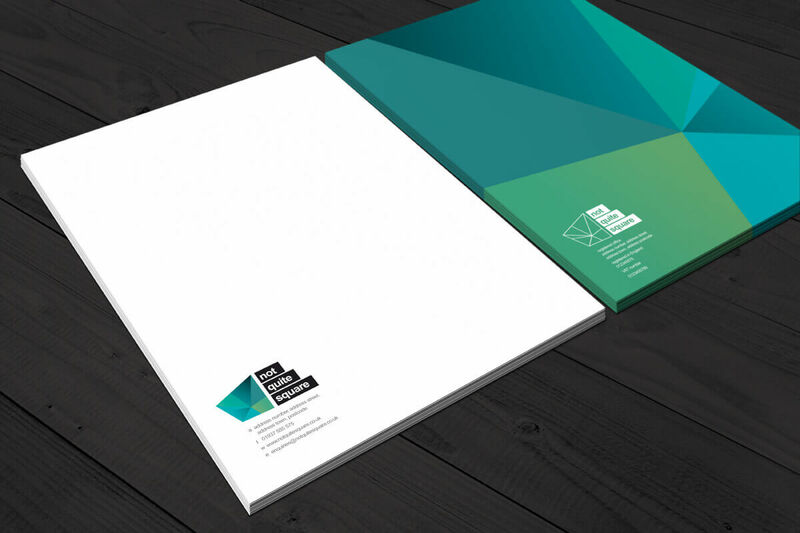 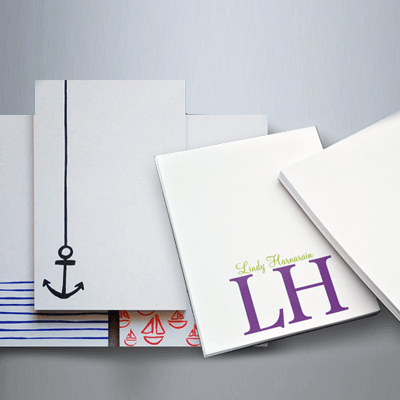 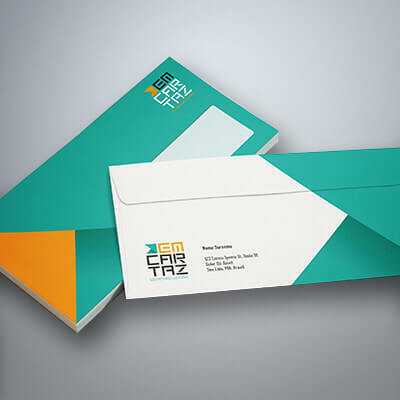 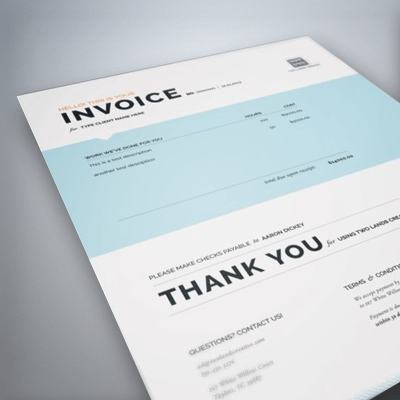 Increase Professionalism With Our Letterhead! 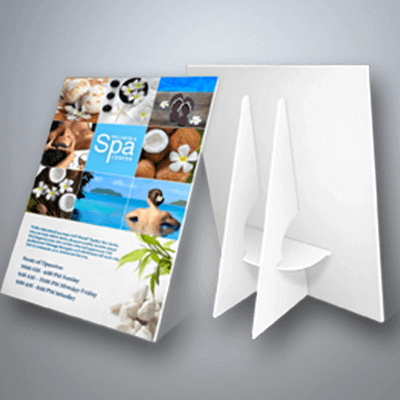 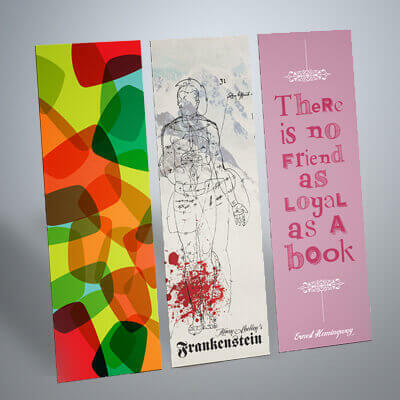 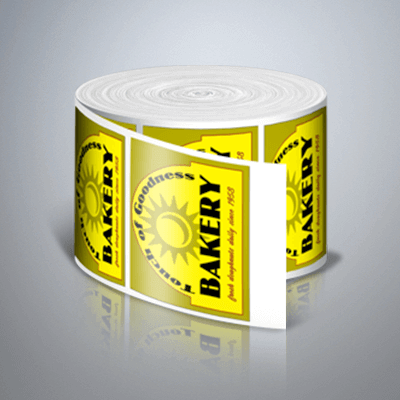 Design table tent cards that make your business/brand the talk of the table.